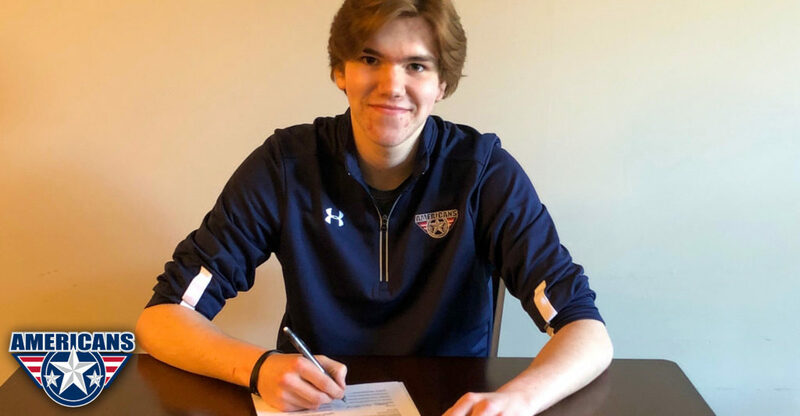 KENNEWICK, WA – Tri-City Americans General Manager Bob Tory announced today that the team has signed 15-year-old goaltender Mason Dunsford to a WHL Standard Player Agreement. 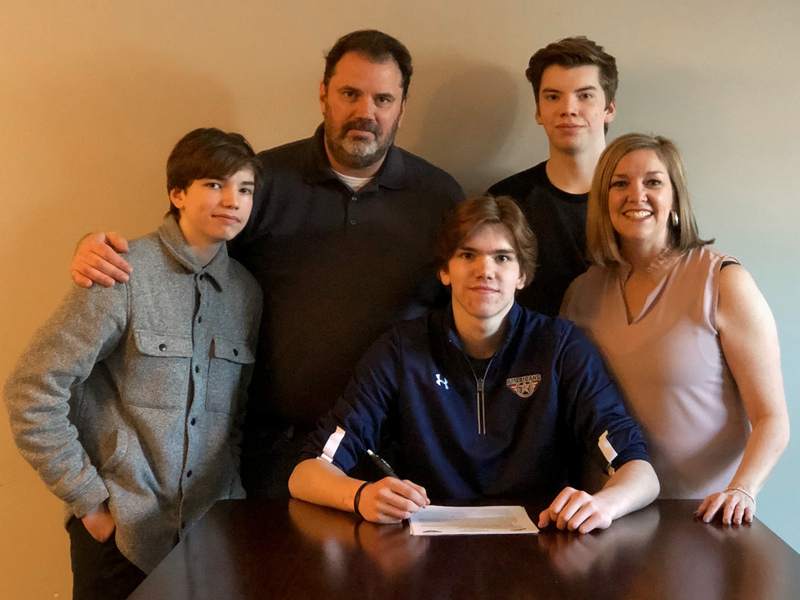 A product of New Westminster, BC, Dunsford recently finished an outstanding 2018-19 season with the Burnaby Winter Club Elite 15s. The 6’0, 150-pound netminder led his team to the CSSHL Championship Final where he stopped 27 of 29 shots faced. 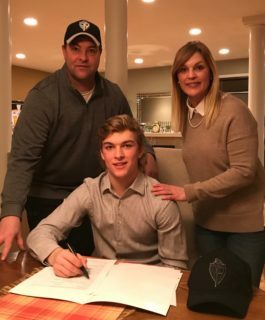 Dunsford was selected in the sixth round (116th overall) by Tri-City in the 2018 WHL Bantam Draft.